There’s no better way to experience the Hawaiian Islands like a local than through the universal language of food. Many agree that Hawaii is a food lover’s dream and with local comfort food coming in many shapes, sizes, (and tastes), it’s easy to dig in and leave oh-so-satisfied. 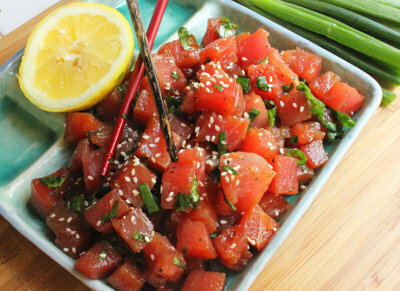 1 ~ Poke – With tender cubes of fresh raw tuna perfectly marinated in soy sauce, sesame oil and other seasonings, it’s no wonder this Hawaii staple is quickly gaining popularity in major cities across the United States. Poke can be found everywhere from grocery stores and food trucks to favorites like Da Poke Shack on the island of Hawaii and Ohana Poke Market on Lanai. 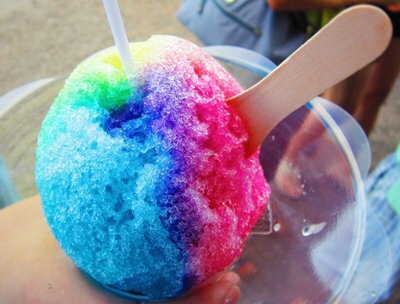 2 ~ Shave Ice – Perfect for Hawaii’s year-round tropical days, this cool Japanese treat has evolved into a local staple with many shops, like Wailua Shave Ice on Kauai, now offering 100% natural syrups. 3 ~ Loco Moco – Delicious in any form, many have taken creative liberties with this popular dish consisting of a hamburger patty served over rice, topped with brown gravy and eggs (most opt for over easy). 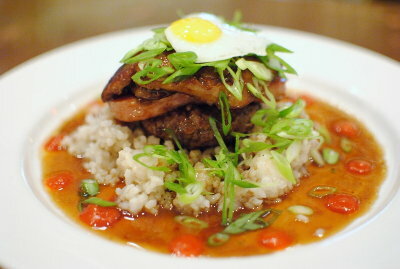 In fact, Da Kitchen in Maui has a whole section of its menu dedicated to inventive versions of the loco moco. Just be sure to come hungry! 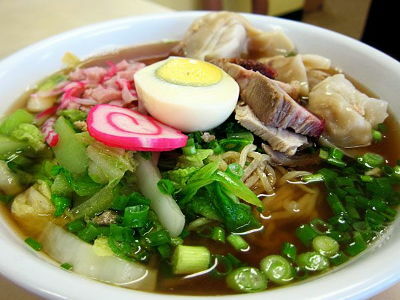 4 ~ Saimin – Some may call it ramen, but saimin, developed by different immigrant groups during the plantation era, is very much unique to Hawaii. Warm broth and chewy noodles make it the ultimate comfort food in the Islands, enough to be one of the few items offered at no-frills mom and pop shops like Hamura Saimin on Kauai. 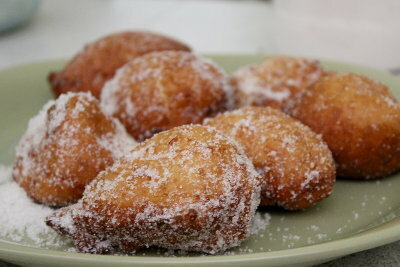 5 ~ Malasadas – Fried, fluffy and rolled in sugar. It’s no wonder these Portuguese-style donuts are a tasty hit across the Islands. 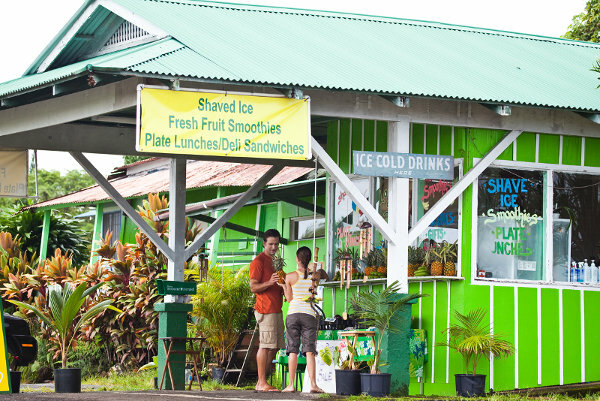 Try it plain or with delicious fillings like haupia (coconut) or lilikoi (passion fruit) at shops dedicated to the treat, like Leonard’s Bakery on Oahu. Did I miss your favorite Island treat? Do you have a favorite recipe to share? Comment below!